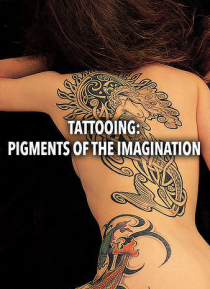 Described as one of the best films about tattooing and body modification ever made. This pioneering documentary, narrated by Patrick Marber, informs, shocks and amazes. Shot at a turning point in tattoo history, we contrast two legendary old school tattooists with the new wave of artists who steered it out of the backstreets and into the mainstream, transforming it into one of the most popular art… forms of all time.